Since 2011, CHS has raised more than $5.6 million and 3.6 million pounds of food through its Country Operations business units. CHS locations across the United States have organized ways to get farmer, ranchers, employees and community members involved in fun and interactive ways to to raise food and funds to fight hunger. 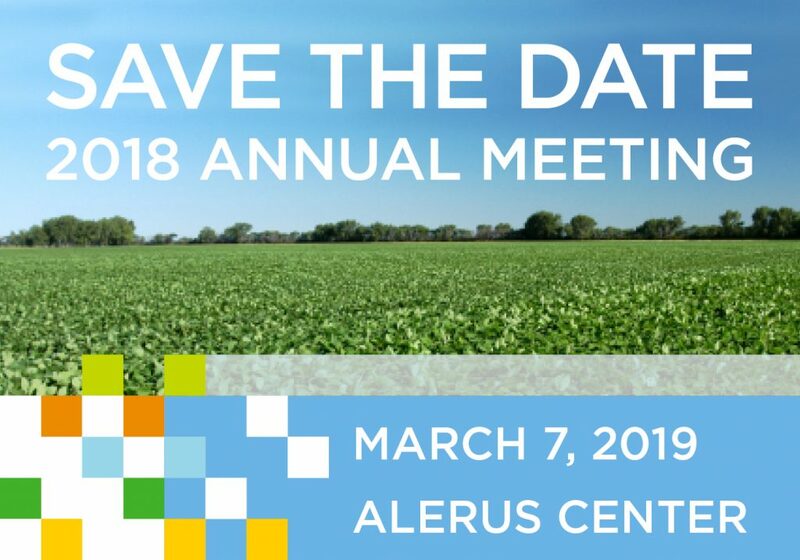 CHS Ag Services will hold its annual meeting on Thursday, March 7, in conjunction with Ag Industry Day at the Alerus Center in Grand Forks, N.D. We encourage to you attend this meeting and Ag Industry Day to gain valuable insight into the 2019 growing season and hear latest industry news and trends. You will also be able to participate in the governance of your cooperative and learn more about the future direction of CHS Ag Services. Registration for the day begins at 8:30 a.m. with the annual meeting beginning at 9 a.m. 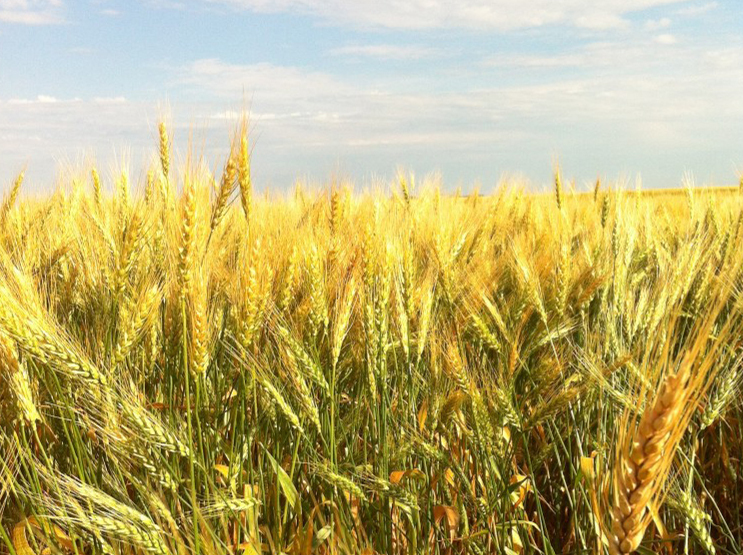 Hear from the CHS Ag Services management team and producer board, as well as Jay Debertin, CHS President and CEO. From 10:30 a.m. to noon, the U.S. Farm Report will be taping a live session at Ag Industry Day. Following lunch, you will be able to choose from a variety of breakout sessions focused on agronomy, energy and grain. The day ends at 3 p.m.
CHS Ag Services looks forward to visiting with you at the annual meeting and Ag Industry Day on March 7. It will be a time to learn, connect and share our vision for the future. If you have any questions prior to the meeting, please contact Ryan Anderson, CHS Ag Services general manager, 218-843-5205.